Bell's Brewery, Inc. Point of Sale Warehouse - Byce & Associates, Inc.
Design Program: The Point of Sale Warehouse is 7,500 square feet of warehouse space that is dedicated to point of sale storage and shipping/receiving. The space is comprised of structural steel frame with pre-cast wall panels. 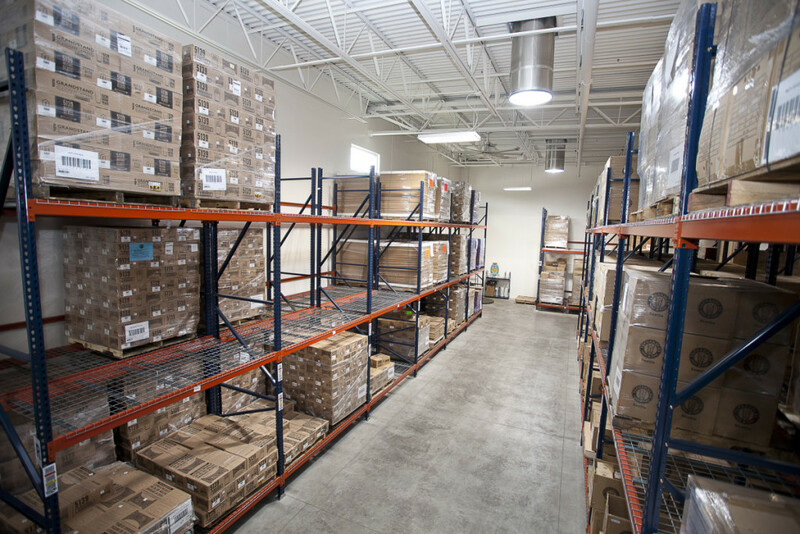 Lighting in the warehouse is comprised of LED fixtures with occupancy sensors to maximize lighting efficiency. Solatubes were provided to maximize daylight within the space. 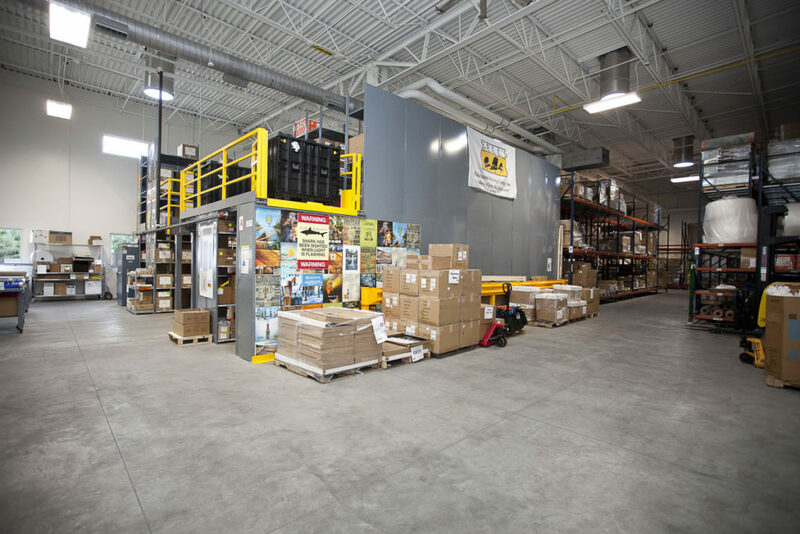 There is a direct connection from the point of sale warehouse to the logistics warehouse with easy access to the recessed dock. This allows for smooth and efficient transition to loading and shipping docks. 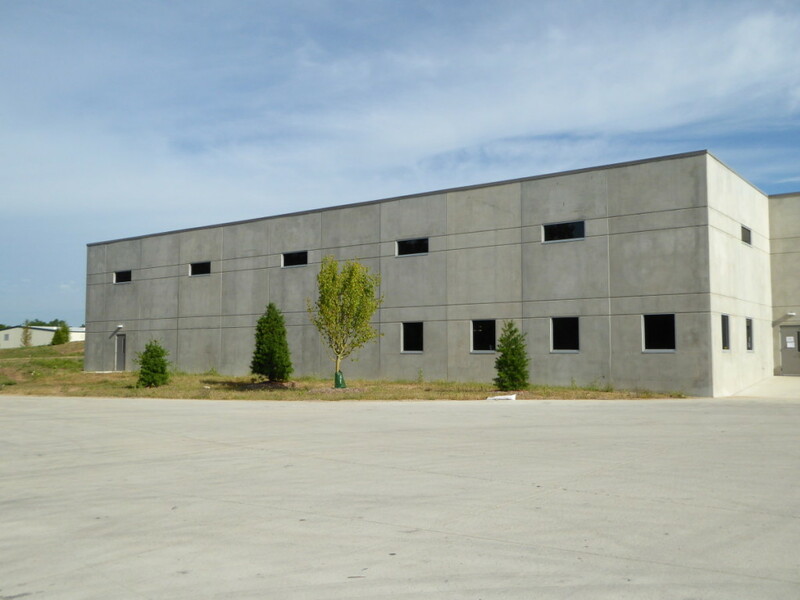 The warehouse has a dedicated grade level overhead door and second vestibule for access to the point of sale warehouse, without entry to the entire facility. 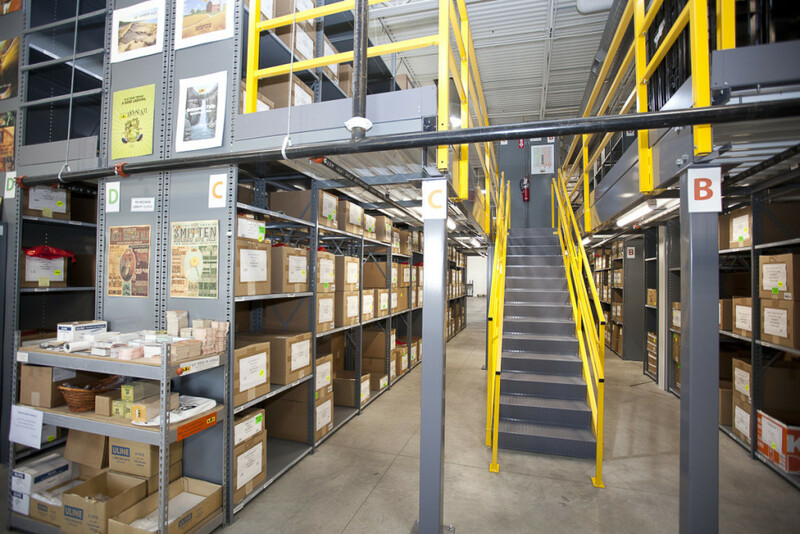 Inside the warehouse are storage racking systems and storage mezzanine which were provided by the owner. Design Challenges: A Challenge of this project was to maximize the square footage of the space with direct connection to the warehouse and shipping/receiving docks, to maximize efficiency of the product flow within the facility.